Windows 7 can be booted and installed from a USB drive. It comes with a handy USB creation tool, but the tool runs only under Windows. In Ubuntu, you have to create the USB manually. Plug in your USB and follow the steps below. Your USB needs to be at least 4 GB in size. It will appear under System > Administration > GParted. 2. Fire up GParted and format your USB drive to NTFS. 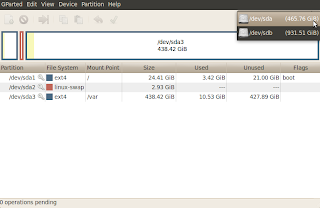 If there are more than 1 partitions, delete all of them and create a single NTFS partition. Caution: Be careful when selecting your USB drive from the drop down menu in GParted. Make sure you don't format or delete one of your internal partitions. 3. 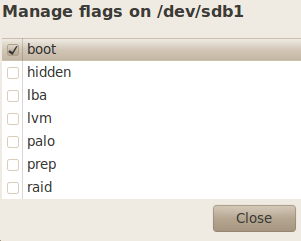 Make your partition bootable by placing a boot flag on it. 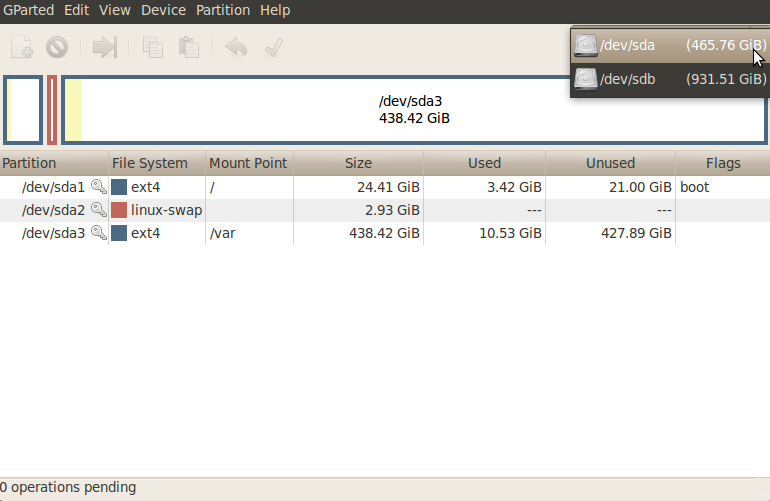 Right-click your partition in GParted, go to 'Manage Flags' and tick the box against 'boot'. 4a. If you've got a Windows 7 DVD, pop it in your DVD-ROM and copy & paste all the contents to your USB drive. 4b. If you've got an ISO image of Windows 7, you need to mount it and then copy & paste the contents to your USB drive. You can install GMount-ISO from Software Center and use it from 'Applications > Accessories > System Tools', or use the command line method. IV. Open the mount directory in your file browser and copy & paste all the files to your USB drive. 5. Reboot your PC and set your BIOS to boot from the USB drive.